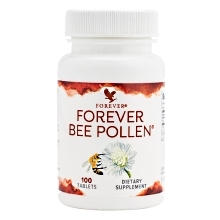 No matter which one of Forever Living Products bee products you prefere. All are pure, natural, nutritionally rich and from the hives straight to us, just as honeybees have been making them for thousands of years! 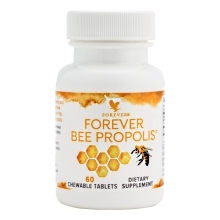 It is known that beehive products like honey, bee pollen, royal jelly and bee propolis are invaluable sources of nutrients for a healthy diet plan, since they contain vitamins, minerals, essential amino acids, bioflavonoids and many other beneficial for our health ingredients. And it is also known that pure beehive products i.e. products that contain not dangerous foreign elements, are healthier for us. 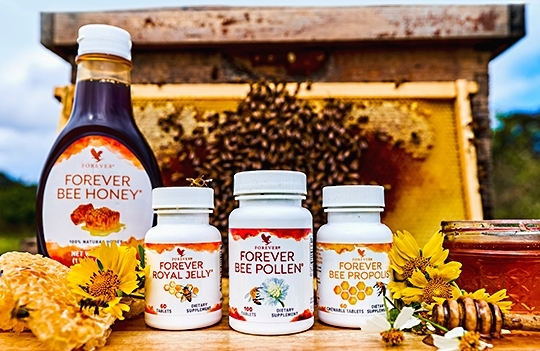 Forever Living Products offers you a remarkable line of 100% pure natural bee products, with no pesticides, preservatives and other contaminants, that entrap in their ingredients only the power of nature. The beehives location is in an ideal area, where the pristine environment eliminates contaminants such as pesticides and other pollutants. Forever's bee hives located at a desert plateau in Sonora, Arizona, USA. The nearest village is about 300 km away from the hives. Inside the facilities, transfers are made only with electric cars and generally the ecological model is followed in all daily activities. 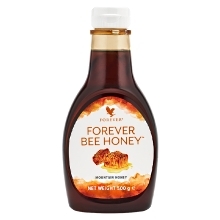 The processing of the honey comb taken from the beehives, is taking place in modern facilities with the most advanced methods of Robson Bee Products, a company owned by Forever Living Products. 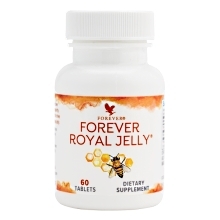 Robson uses specially designed equipment, state-of-the-art collectors to gather Honey, Royal Jelly, Bee Pollen and Bee Propolis and preserve unaltered their ingredients in the conditions nature intended.